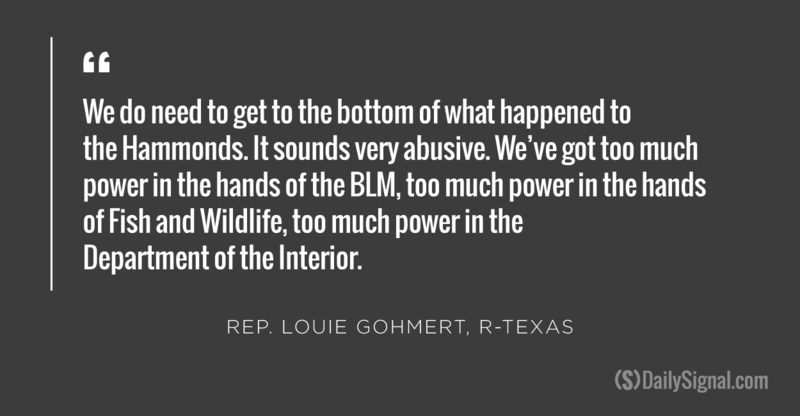 As protesters continue to engage in a standoff against the government at the Malheur National Wildlife Refuge, conservatives agree the events have elevated the debate over federal land ownership. But lawmakers stop short of endorsing the actions of the protesters occupying a federal building located south of Burns, Ore. 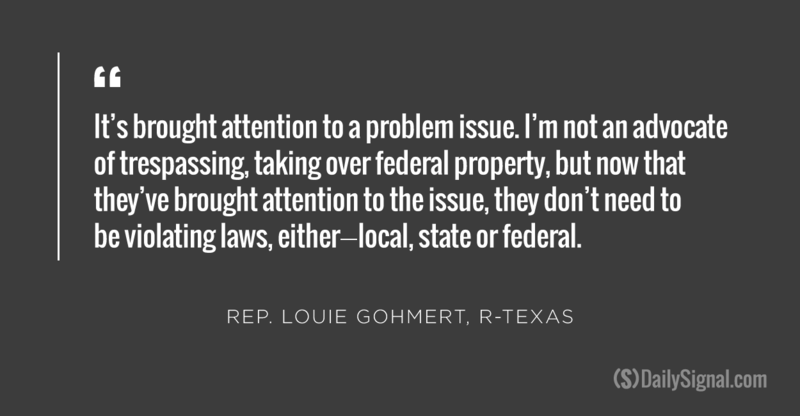 The federal government currently owns more than 630 million acres of land across the United States, and the Texas Republican warned that the federal government is beginning to creep farther east in terms of the land it controls. “If they’re doing it in the West, then eventually they’re going to come do it in the East, and people all over the country will feel the crush as the federal government takes over the land at a theater near you,” he said. On Saturday, armed protesters took over an empty federal building located on the Malheur National Wildlife Refuge. It’s unknown how many people are in the group, called Citizens for Constitutional Freedom and led by Ammon Bundy. Ammon Bundy’s father, Cliven Bundy, engaged in an 11-day standoff with the Bureau of Land Management in 2014. The protesters plan to occupy the refuge until the federal government returns the land to private ownership. 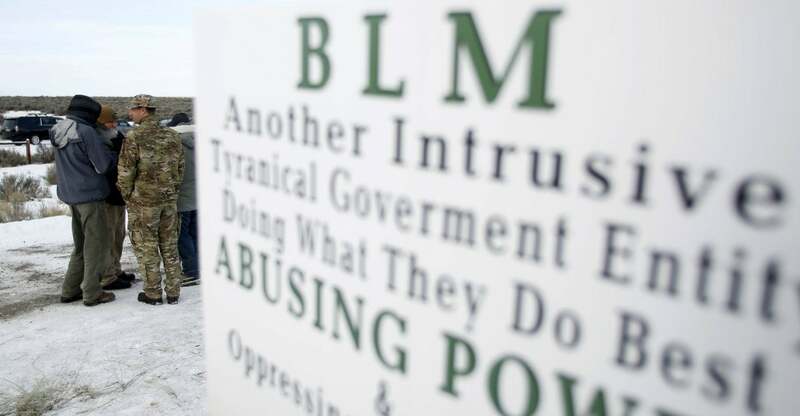 Citizens for Constitutional Freedom traveled to Burns to protest the five-year prison sentence of Dwight and Steven Hammond, ranchers who were convicted of arson on federal land. Dwight and Steven Hammond originally received three-month and one-year sentences, respectively, for setting fires that spread to federal land in 2001 and 2006. However, the 9th United States Circuit Court of Appeals resentenced the father and son in October and said they have to serve out a five-year sentence mandated under the Antiterrorism and Effective Death Penalty Act, the law under which they were sentenced. 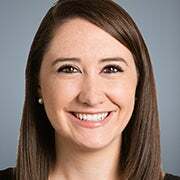 The trial judge who sentenced Dwight and Steven Hammond originally said the five-year mandatory minimum for arson on federal land was excessive. Protesters with Citizens for Constitutional Freedom oppose not only the Hammonds’ sentence, which they say is unjust, but also the government’s control of land. The latter issue, conservatives from Western states say, has been the cause of frustration for many Americans for years, particularly as they see the federal government take more land from private citizens trying to make a living and feed their families. In Oregon, specifically, the federal government owns 53 percent of the land, with the Bureau of Land Management managing the largest amount—more than 16 million acres—according to a 2014 report from the Congressional Research Service. Labrador said the government’s attempts to take control of more and more land likely served as the catalyst for the current standoff in Oregon, which has so far been a peaceful takeover by Citizens for Constitutional Freedom. I hope my colleagues who are not from the West can understand what’s happening in the West. 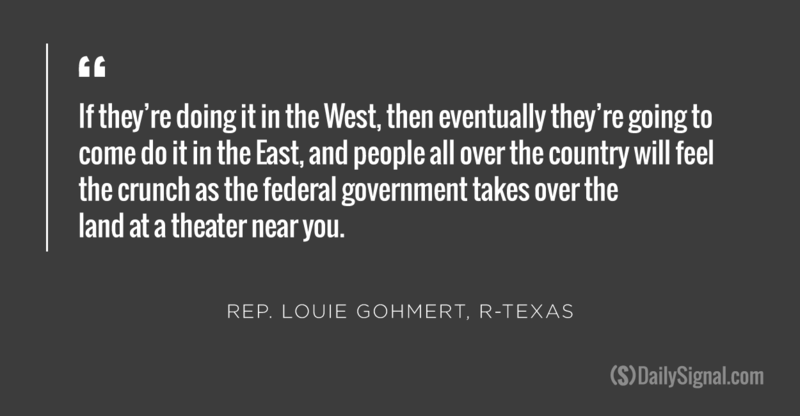 There’s such a level of frustration with the federal government. 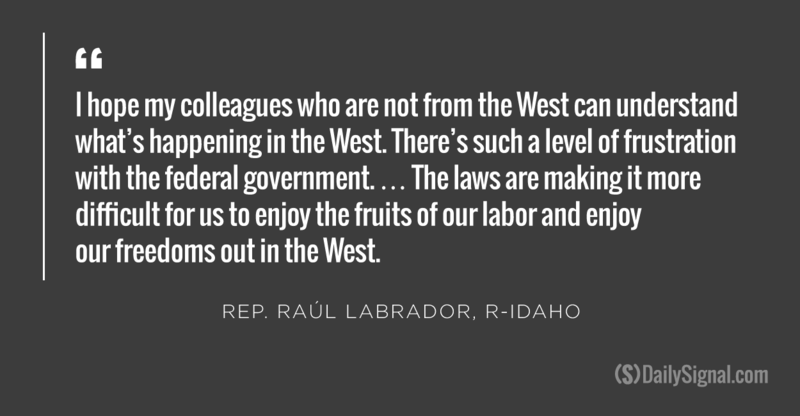 … The laws are making it more difficult for us to enjoy the fruits of our labor and enjoy the freedoms out in the West. 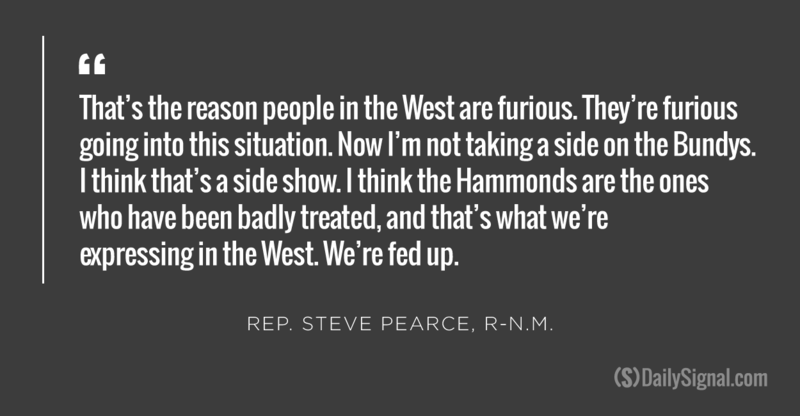 Not only do lawmakers contend that the protesters at the Malheur National Wildlife Refuge are voicing concerns shared by many in the West, but Rep. Steve Pearce, R-N.M., said the federal government was hypocritical in its punishment of the Hammonds for employing the same techniques the government does, and damaging far more land. According to reports, the 2001 fire set by the Hammonds, which they said they had approval from the Bureau of Land Management to start, damaged 139 acres of federal land. The 2006 backfires set by Steven Hammond destroyed one acre of federal land. You get people put in jail for five years for burning 130 acres that they were given permission, it looks like they were given permission to set the fire, and the agency can burn 300,000 acres, and nobody is accountable. Such hypocrisy from the government, the New Mexico Republican said, has sparked outrage from Americans living in the West.